Jerry Wallin is an amazing craftsman with a most generous heart. 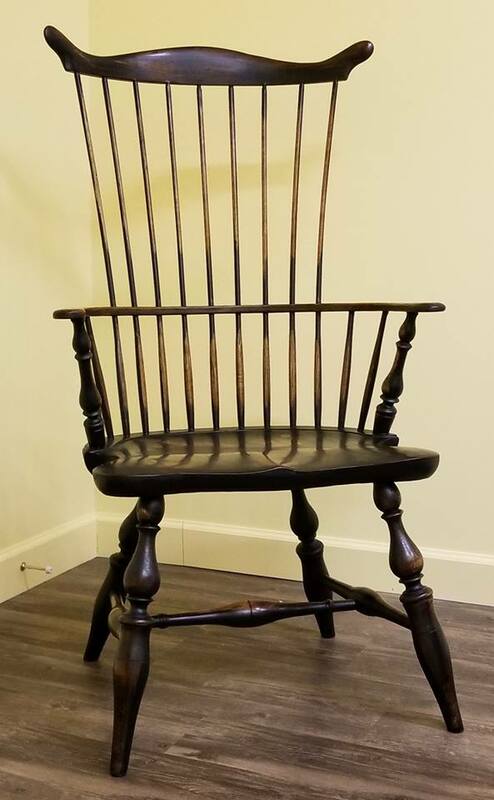 He made this Windsor chair for the historical society to raffle to raise some much needed funds, then also donated a lantern made by his wife, Sandra Wallin, who passed away just over a year ago. Chair 1st prize, lantern 2nd prize. The seat of the chair was made from wood from a poplar tree on the museum grounds that was cut down in 2007 after being stuck by lightning. So glad he decided to use that chunk of wood that has been sitting around in the attic. We got our official approval from the Indiana Gaming Commission and raffle tickets are now available at the museum. $10 each or 3 for $25. Drawing to be held September 23rd. 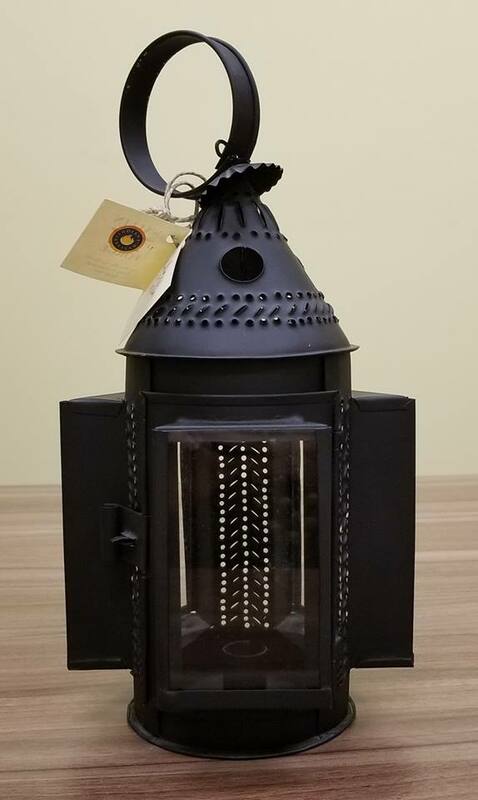 You can purchase tickets (and see these items!) at the museum, or, if you are out of town, call the museum to make arrangements to purchase. Thank you Jerry, and thank you for supporting our mission.